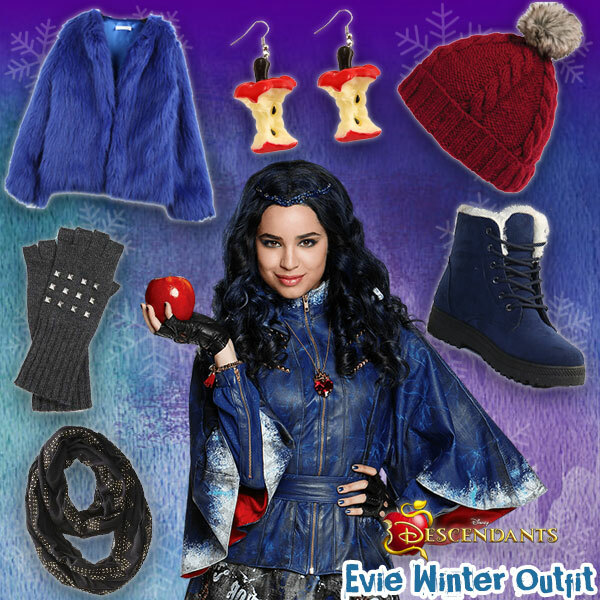 Descendants Winter Style: Evie Outfit | YAYOMG! With the cold weather headed our way, we’ve been thinking of cute ways to bundle up. 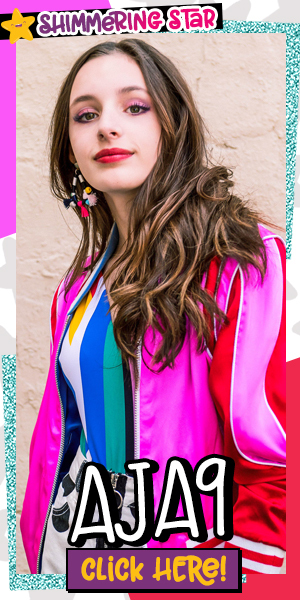 We know that Evie, the most wicked fashionista we can think of, would totally know how to stay cute while also staying warm, so we decided to do a Descendants Winter Style Series. 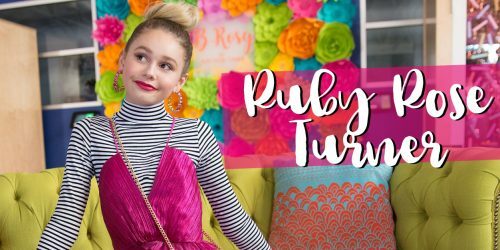 You guys loved our last Descendants Style Series so much, we figured you’d be down with some Villain Kid inspired winter style tips. 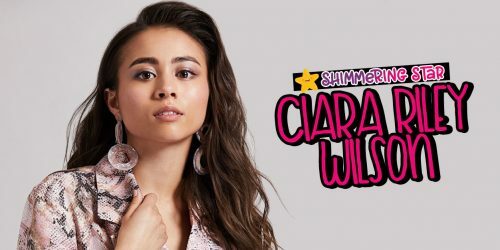 Since Evie was the muse behind this whole thing, she’s up first! 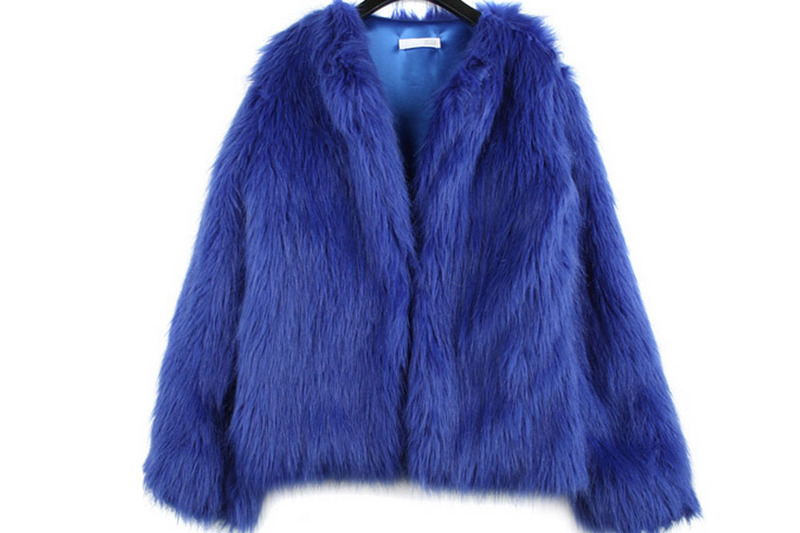 The most important winter staple is a snuggly warm winter coat. You want a good balance of really cute and really warm, especially if you live somewhere where it gets cold and snowy. We know that Evie would never look anything less than fabulous, so we picked some cute peacoats and faux furs for her look. We went with mostly navy and royal blues, since it matches Evie’s signature cape, but you can be inspired by any color in Evie’s wardrobe. She’s a mix of blue, red, black, and white for the most part, with the occasional bit of yellow/gold. The Villain Kids outfits are mostly made up of leather and studs, which are a little harder to incorporate in the winter, but it’s totally doable. Since studs directly on clothing can be a little uncomfortable when layered under jackets and sweaters, rock your studs in other ways, like on beanies, gloves, or scarves. Add in your pop of leather in the form of boots or belts. Don’t let a little snow stop you from looking Rotten to the Core! 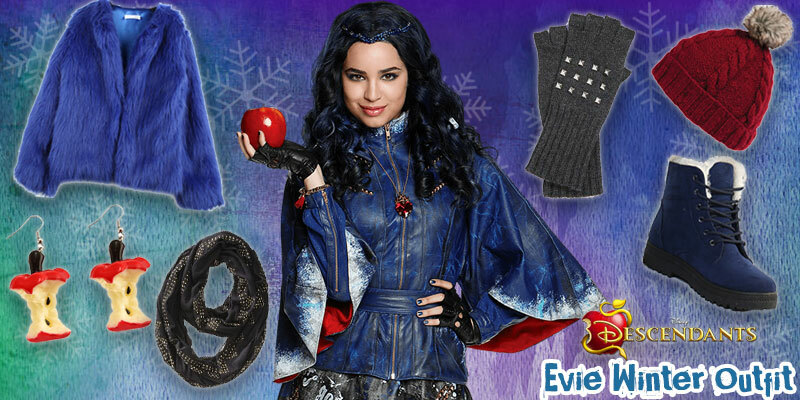 For even more wicked style, check out our other Evie Outfit, and be sure to stick around for Mal, Carlos, and Jay’s winter inspired looks, coming soon!